Technology should make our life easier, not more complicated, such as the bad design of some phones which only support one SIM card. Many people are driven crazy because they have to use two cellphones, one for business and another for private issues. Here comes the technology that can help you out of the misery: the Dual SIM Pro. With the size of only a match box, this little device allows you to use two SIM cards through one phone. What makes it amazing is that you don’t have to take it everywhere. You can just leave it home and enjoy the service of calling and texting with two SIM cards. According to the introduction on the official website, this company is the world’s first to realize this fascinating function. As the SIM card is very small, this design allows you to place one card home, eliminating the risk of losing it. 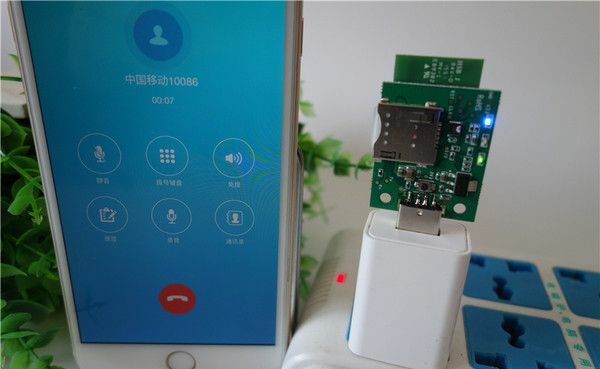 And when there is no signal in your home or office, you can still make phone calls and text through your WiFi network with the help of this device. Besides, it offers the service of blocking unwanted calls, call reminder, call recorder and so on. With such a small size, it boasts such great functions.